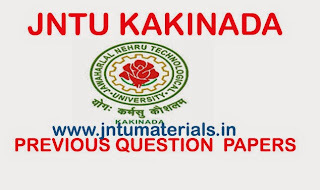 JNTUK B.Tech 3-2 R13 Regular Question Papers April 2016 for civil , eee, mechanical, ece, cse are now available and you can download them from the below. 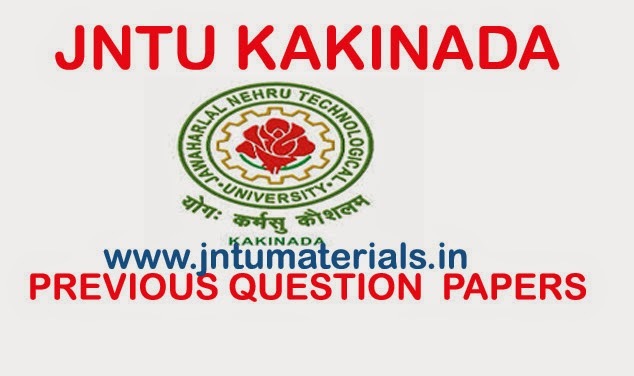 All the question papers are arranged in alphabetic order. One can download them by clicking on the subject name.